The film also stars Priyanka Bose, Tannishtha Chatterjee among others. Cutting out the riff raff, India’s first POV film (a film where the camera is rigged to see everyone and everyone is seen talking to the camera) Rakkhosh - setup entirely at a Mental Asylum, won the Best Director Award at the Rajasthan International Film Festival (RIFF) 2019 on Wednesday. Team Rakkhosh, consisting of Producer Sayali Deshpande, Creative Producer Prashen Kyawal, writer and director Sri Vinay Salian, actress Sonamoni Jayant were part of the award winning team. Deshpande accepted the award on behalf of the directors. Sri Vinay Salian who was then supposed to be just the writer for the film, got a narration of this story called Patient No 302, by Narayan 'Tummbbad' Dharap, and was asked to write it. “I didn’t want to read the story and I said that I would write it first and if they didn’t like it, I would then read the book and then modify my script. Thankfully, they liked the story,” says Salian who has co-directed the film along with Abhijit Kokate. 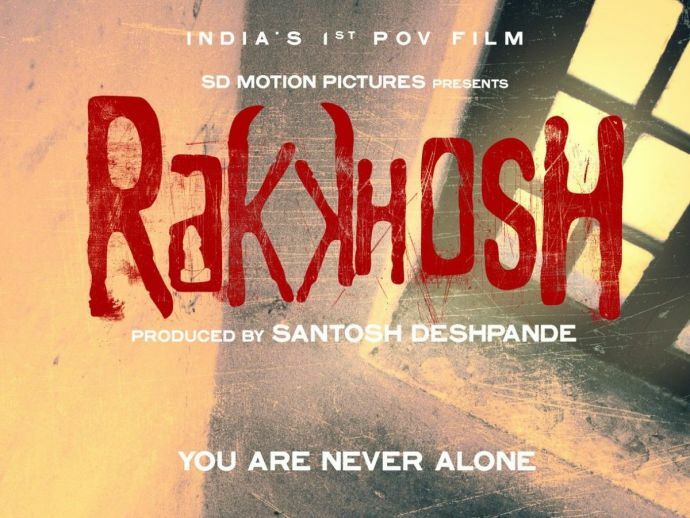 Rakkhosh produced by Santosh and Sayali Deshpande also stars Sanjay Mishra, Priyanka Bose, Tannishtha Chatterjee among others with Prashen Kyawal as the creative producer and Dinesh Poojari as the editor. It also got full house response at Pune International Film Festival (PIFF) 2019 and will be screened at Orange City International Film Festival (OCIFF) 2019 on 10th February at Nagpur.